A bullet train runs during a trial operation on the East Ring Railway, or Donghuan High-speed Railway linking Haikou, capital of South China’s island province Hainan and Sanya city, Dec 26, 2010. Built with a total investment of 20.2 billion yuan (about $3 billion), the railway skirts along the eastern coast of the island spanning a length of 308 kilometers. The trip between the two cities will take only 90 minutes, half the time of a trip by road. The railway will be put into use at the end of December or the beginning of January. 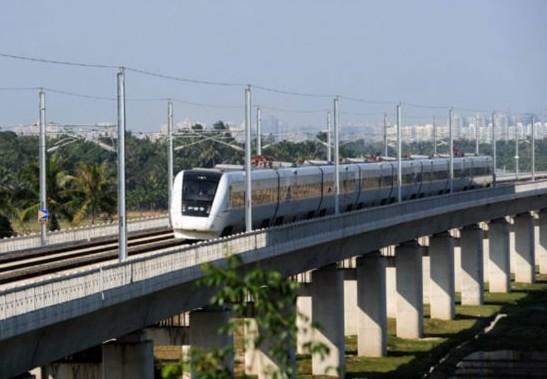 As the largest infrastructure investment in Hainan’s history, the rail was built using more than 200 billion yuan. It features extensive use of bridges and tunnels. 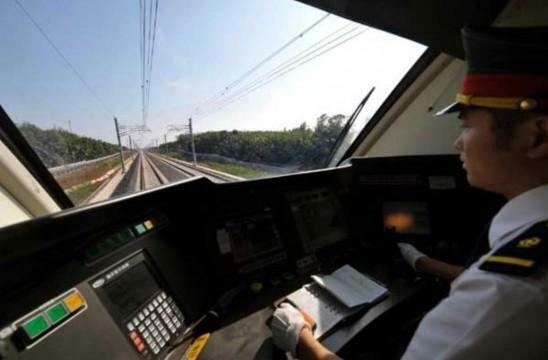 After the opening, the rail and the Xihuan High-speed Railway will form an Express Railway around the island enabling tourists to enjoy the picturesque views of the island. 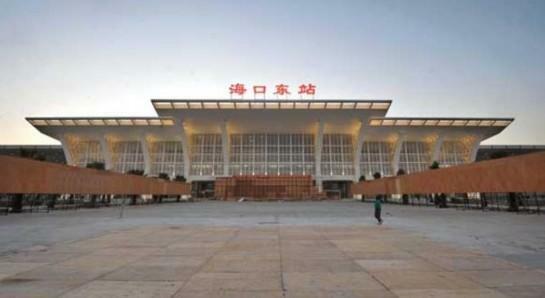 Photo taken on Dec 26 shows the Haikou East Station of the Donghuan Railway, in Haikou. 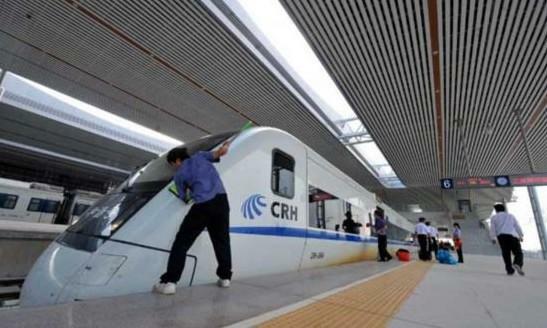 A bullet train arrives at Sanya Station after a pilot run on the Donghuan Railway, Dec 26, 2010. 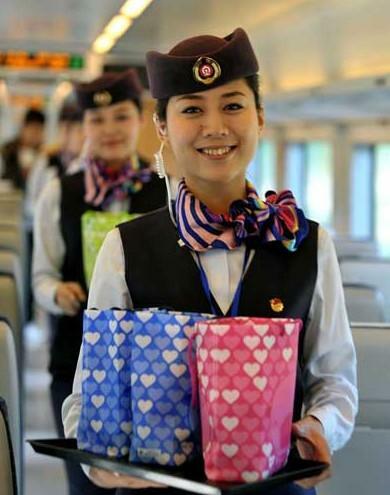 Crew members on the train prepare gifts for the passengers, Dec 26, 2010.
capital of South China’s island province Hainan and Sanya city, Dec 26, 2010.